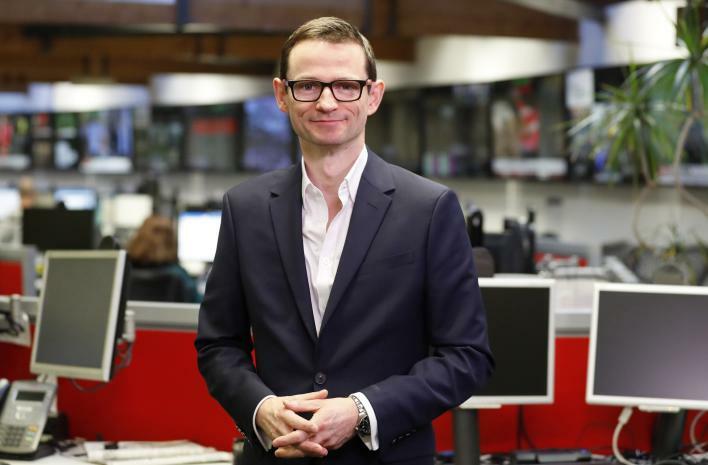 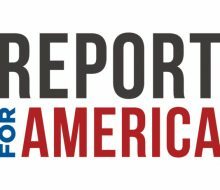 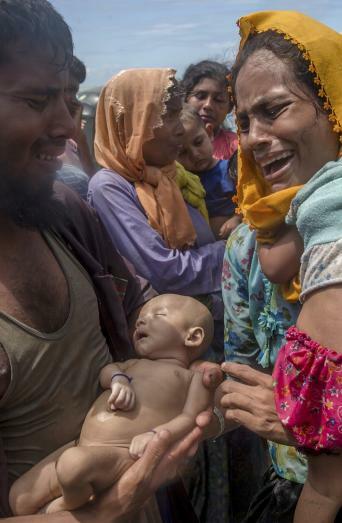 Reporting on horrifying violence across Brazil and the plight of Rohingya Muslims fleeing Myanmar earned AP journalists top honors in the National Headliner Awards, announced today by the sponsoring Press Club of Atlantic City. 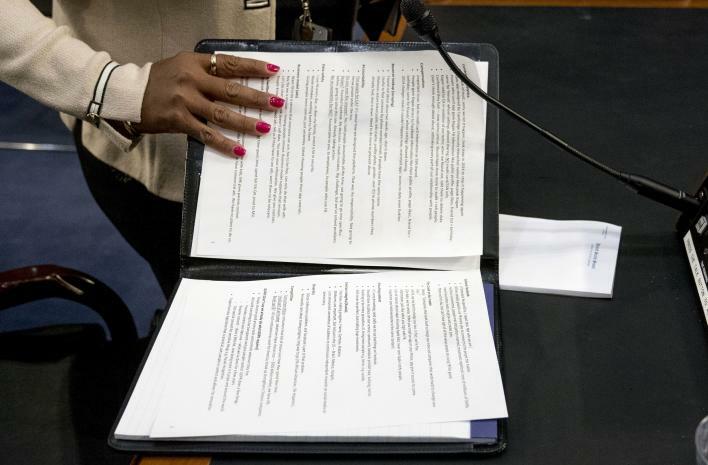 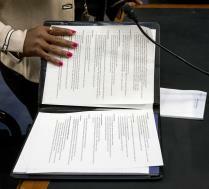 When Facebook CEO Mark Zuckerberg testified on Capitol Hill Tuesday about privacy failures at his company, a photograph of an open binder containing his notes made headlines. 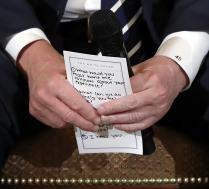 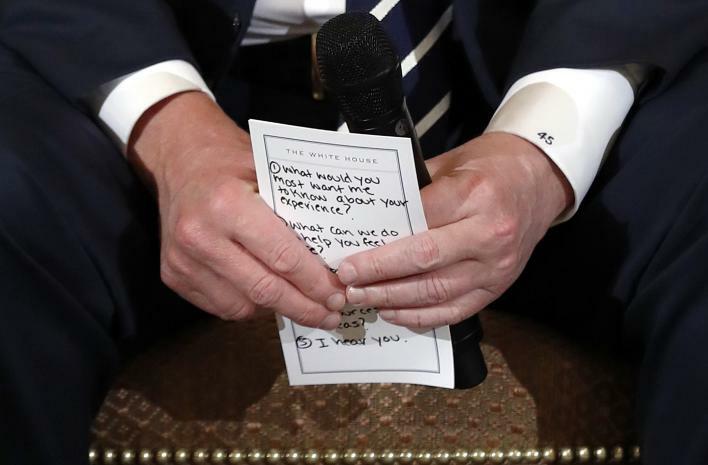 When President Donald Trump met with high school students, teachers and parents affected by school shootings at the White House on Wednesday, he was photographed holding handwritten notes.